from Atlas of Columbia County, New York. From actual surveys and official records. Compiled & published by D. G. Beers & Co. 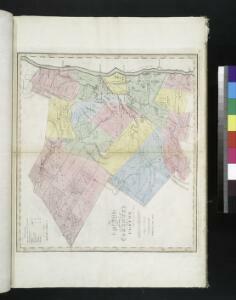 Description: from An atlas of the state of New York, designed for the use of engineers, containing a map of the state and of the several counties. / Projected and drawn ... under the superintendence and direction of Simeon de Witt.